Kent E. Krause is a founding member of the firm whose clients include insurance carriers and their insureds, third party administrators, self-insured entities, individuals and businesses. Mr. Krause’s practice includes complex litigation matters including product liability claims, officer and director liability cases and trademark/trade dress matters. He has been involved in asbestos and mass tort litigation for over 25 years. Mr. Krause has represented hospitals, doctors, clinics and nurses in medical malpractice matters. His product liability cases have included products as varied as tractor seats, trenchers and regulators in steam systems. Mr. Krause’s more recent trade dress and trademark practice includes a case involving fishing line guides resulting in a defense verdict that was appealed and upheld on appeal in the Sixth Circuit Court of Appeals. See http://www.ca6.uscourts.gov/opinions.pdf/06a0312p-06.pdf. More recently he successfully defended a manufacturer of carburetors, resulting in a dismissal with prejudice after five years of litigation. Mr. Krause has also defended employers in workers’ compensation matters for 35 years and has extensive knowledge of the law and the judges throughout the state who decide these matters. As a parent of a child with Down Syndrome, Mr. Krause has a keen interest in advocated for individuals with disabilities. He has acted as one of the lead counsel in a class action representing over 3,000 individuals against the State of Tennessee ensuring the rights of mentally retarded children and adults under Tennessee Medicaid Waiver programs. 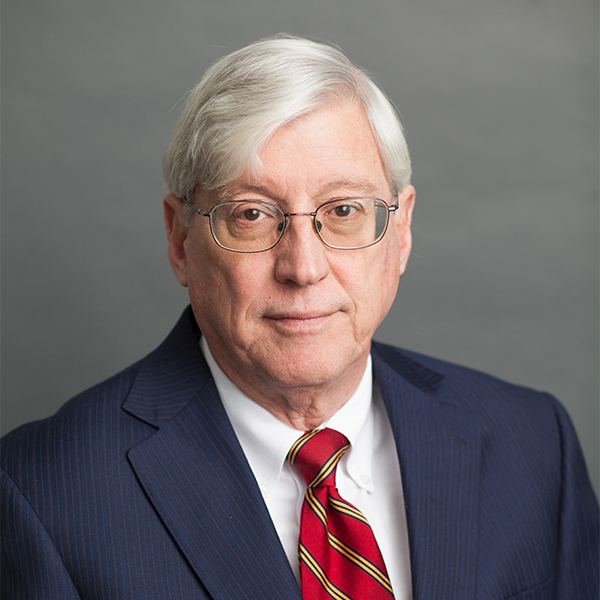 He is admitted to practice in state courts throughout Tennessee; Eastern, Middle and Western federal District Courts; the Sixth Circuit Court of Appeals; and the United States Supreme Court.